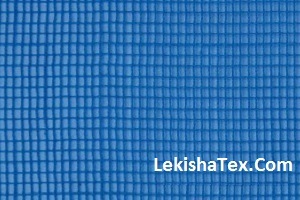 Square Net Fabric is used in various ladies dresses Suits, Saris, Lehengas etc. Square net is used extensively for making classy and stylish net garments. Its comfortable touch and soft texture makes it popular for garments making. Square net is manufactured in Polyester and Nylon yarn. Contact us for best quality Square fabric at best price.